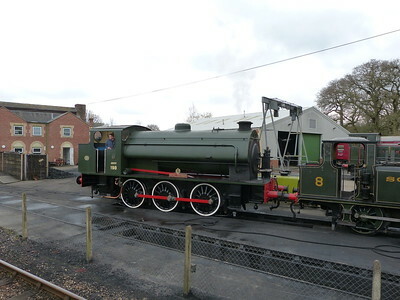 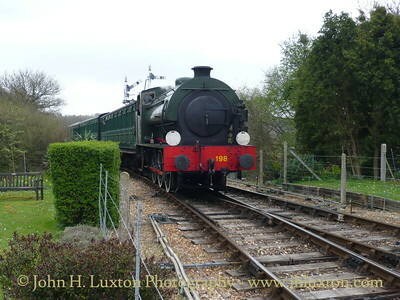 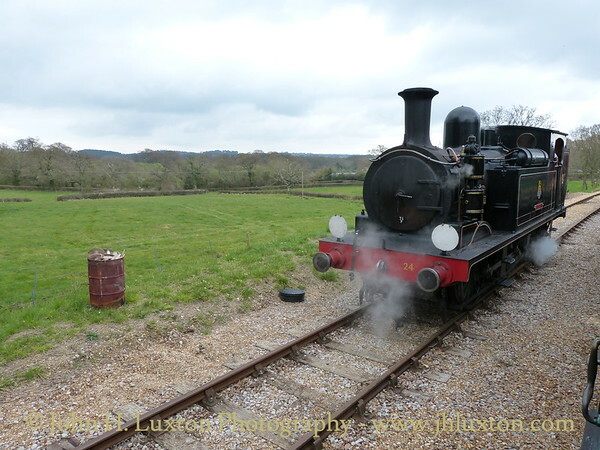 Former War Department 0-6-0 Saddle Tank 198 ROYAL ENGINEER seen running round stock at Haven Street on April 12, 2009. 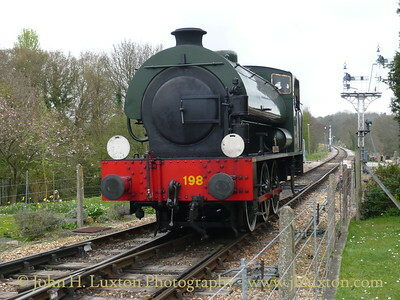 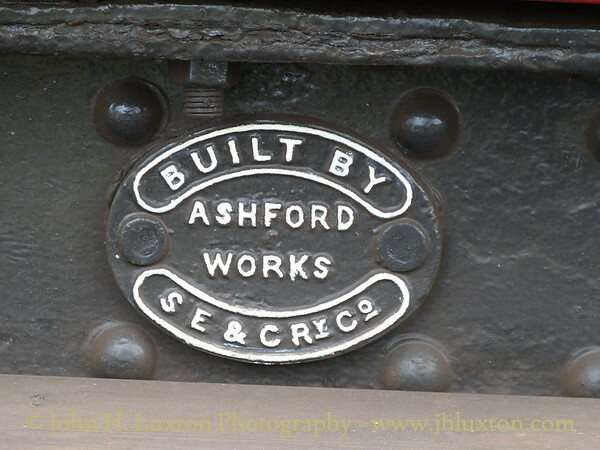 She was the last Army steam locomotive to be withdrawn from service in 1991. 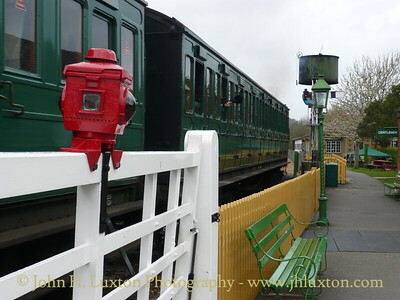 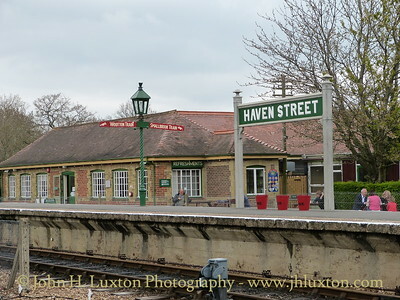 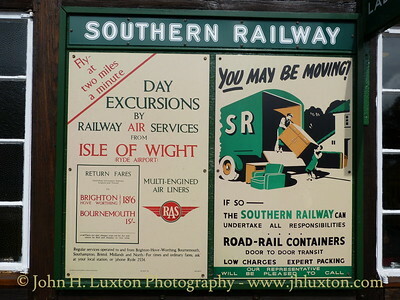 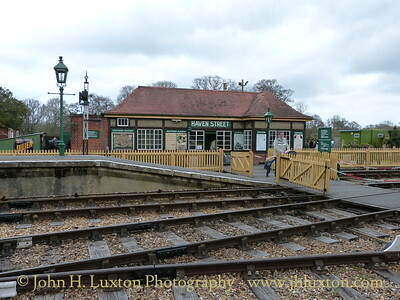 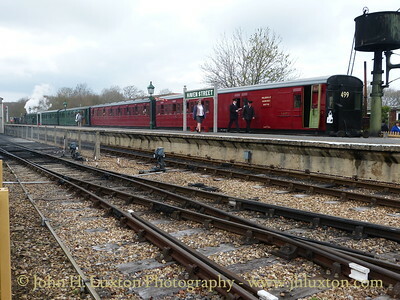 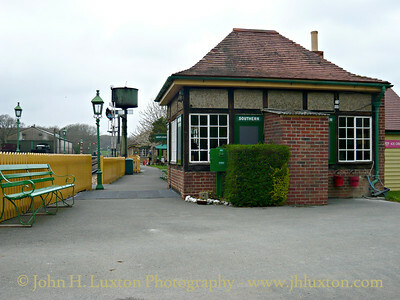 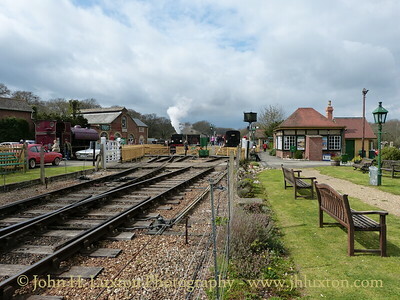 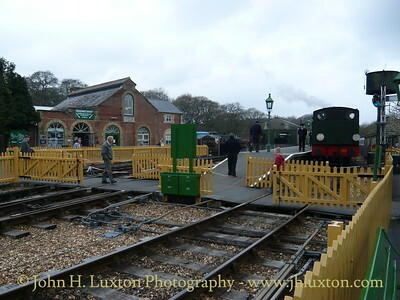 Haven Street Station, Isle of Wight Steam Railway, April 12, 2009. 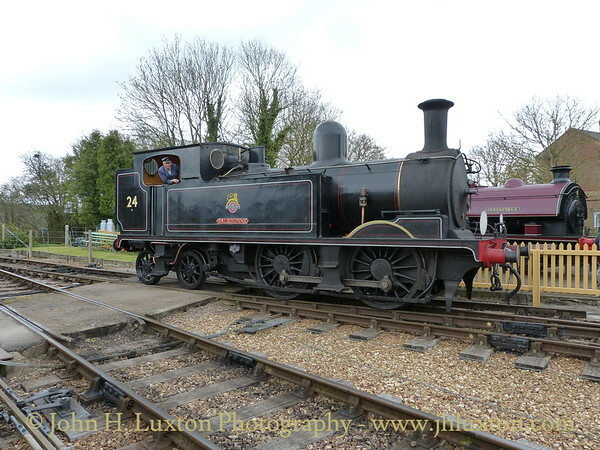 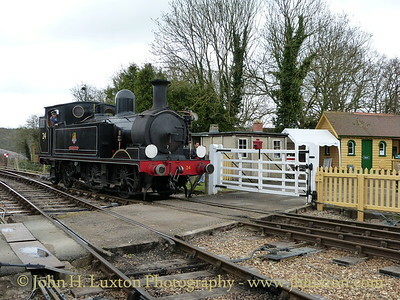 Former War Department 0-6-0 Saddle Tank 198 ROYAL ENGINEER seen arriving at at Haven Street on April 12, 2009 from Smallbrook Junction. 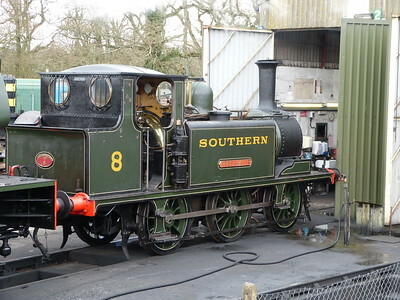 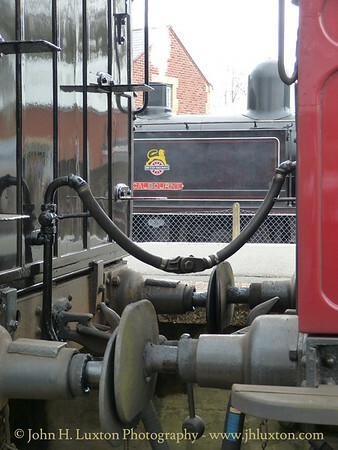 Stroudley "Terrier" FRESHWATER outside the locomotive shed at Haven Street Station, April 08, 2012. 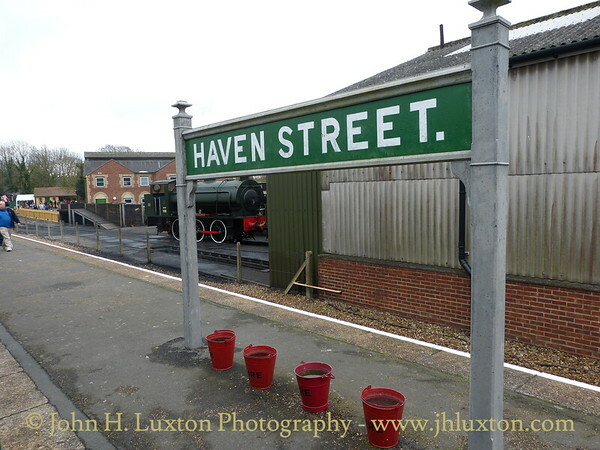 Former War Department 0-6-0 Saddle Tank 198 ROYAL ENGINEER outside the Haven Street engine shed on April 08, 2012 She was the last Army steam locomotive to be withdrawn from service in 1991.